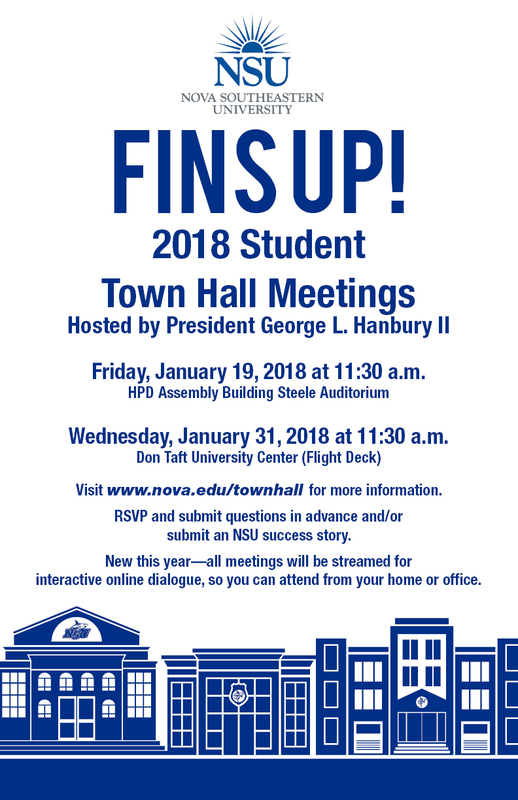 Friday, January 19, 2018 at 11:30 a.m.
Wednesday, January 31, 2018 at 11:30 a.m.
Students at other NSU campuses, please see below or visit nova.edu/townhall/students for more information. 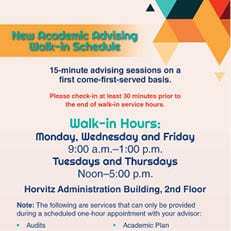 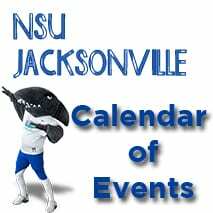 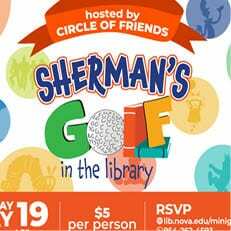 RSVP and submit questions in advance and/or submit an NSU success story. 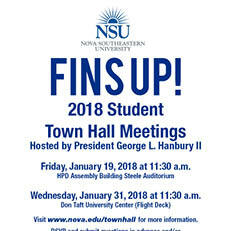 New this year—all meetings will be streamed for interactive online dialogue, so you can attend from your home or office.